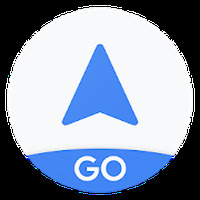 "Easily solve complex math calculations on your Android device"
App description: Take a photo to solve any math equation on your Android. 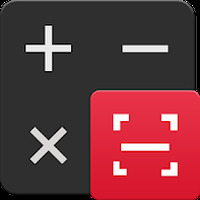 Functions: Combining the functions of both a basic and a scientific calculator, the app allows you to take photos in order to solve equations. Installation requirements: A minimum of 8,3M of free memory space and Android 4.0 or higher. Rating: The TOP 5 Most popular Apps in Math Dictionary category. The touchscreen interface is very intuitive. Also works as a scientific calculator. Do you like Math Calculator-Solve problems by taking photo? Little Panda teaches children that learning math is fun! Make math look easy with this cool calculator app!